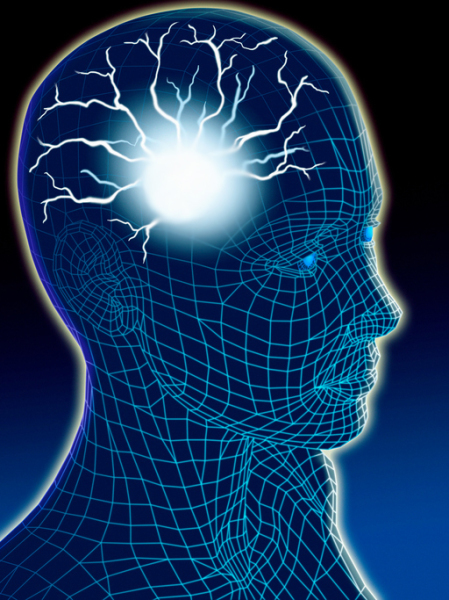 The mind in a strange way controls every aspect of life including the body. Yet, people keep on ignoring the need for indulging in various steps to encourage a perfect mind and body balance. Ignoring the mind will only keep on multiplying the force of the problem whether it is perceived or physical. When the body is under a lot of stress, it manifests as pain, sprains, or muscle spasm to indicate the severity of the situation. Similarly, a mind under a lot of tension will show markers that indicate towards imbalance such as mood swings, fear, depression, irrational anger, or panic attacks. Untreated markers often emerge as serious mental conditions, which blow out of control often causing life to immediately focus around the symptoms instead of regular everyday aspects. People may experience episodes of severe panic attacks, increased suicidal tendencies, or even acute depression leading to narcolepsy and agoraphobia. With modern medical advancements, the market is full of products that claim to target such symptoms to help heal the mind. However, often the chemicals used in the products emerge with their own sets of side effects. Some of these products are also quite pricey, making it hard for everyone to continue treatment through a proper course. Yet, the balance of mind and body can be traced back to knowledge laid down in ancient texts of Vedic era. These texts state that to bring the perfect balance between body and mind, one has to treat the imbalance of the electrical charges in the body. Vedic science claims that every disorder in the body can be traced back to starting in the liver. In fact, according to the Vedic texts the liver directly controls the functions of the mind. Modern medical science agrees to this sanctum to the extent that the liver is responsible for carrying out almost 500 different types of functions in the body. Many of these functions can be traced directly towards the efficiency of cognitive brain functions. Ancient science claim that the weakened condition of the livers, spleen and the kidneys together bring about the ideal condition for the mind to encounter depression. When the fire generated by the liver becomes too strong, it can naturally exhaust the energy reserves that help in pushing a body to function in everyday life. Untreated this symptom can emerge in to sever depression with suicidal tendencies. An overheated liver can also influence the core genetic makeup of a human being. The air in the body starts to travel upwards due to the heat of the body’s core. This affects the nerves in the brain leading to common cases of anxiety, hypertension, and panic attacks. Instead of turning to expensive medicines that might have dire side effects while treating this imbalance, you can instead resort to the herbal supplements now available in the market. These supplements tap in to the knowledge provided in the ancient texts and work to treat the overheated liver through completely natural ingredients and trace minerals. This helps to see actual long lasting results without any risk of side effects. However, the only con to the situation is that you have to commit to a roper routine of taking the supplements over a longer course of time to see the results. The primary reason for this is that the ingredients continue to work on reversing the effects of an overheated liver and then restoring the condition of the organ so that the disorder is completely eliminated from the body. It is also, why each ingredient used to create the supplement is mentioned clearly on the package information along with their individual functions within the body. Gold is a strong mineral that helps in boosting energy levels in the body. It primarily functions by balancing the electrical impulses within the body. The heart generates strong currents of bioelectric charges in the body. An infused level of gold may help increase the magnitude of the bio electric fields in the body to protect against attracting negative energy. It generally creates a sense of well being and positivity in the individual. Gold also is known to improve the concentration of circulation in the body, which in turn helps to detoxify the liver. This affects the complete energy balance of the body with the mind. MindBalance contains a full group of Platinum related elements, which include Platinum, Iridium, Rhodium, and Ruthenium. Platinum is a vital trace mineral, which may be effective in strengthening the heart muscles and the Thymus Gland. It also assists in maintaining the perfect levels of cerebrospinal fluid within the spine so that electrical impulses can pass uninterrupted through the top to bottom of the spine for vital nerve functions. Ruthenium has been found to be a vital mineral responsible for stimulating the DNA of individual cells to help in self-repair. This can help reverse signs of terminal illnesses. Iridium and Rhodium are vital antioxidants that help to cultivate intuition and wisdom with their consistent levels in the brain tissue. They also help fight against major viral infections such as HIV. It is one of the most important trace mineral required by the human body to keep up energy levels. It is also responsible for maintain the salt balance in the cellular fluids and blood in the body. Even a little drop in the levels of magnesium in the body can cause problems with proper circulation and brain functions. It also helps in muscle tissue recovery after high physical performance. The mineral is also very commonly used to beat symptoms of depression and chronic fatigue. It also helps in complete detoxification of the body ridding it of unwanted infections. Excess calcium levels in the body can lead to overheating of the liver; magnesium helps in utilizing unused levels of calcium in the body. 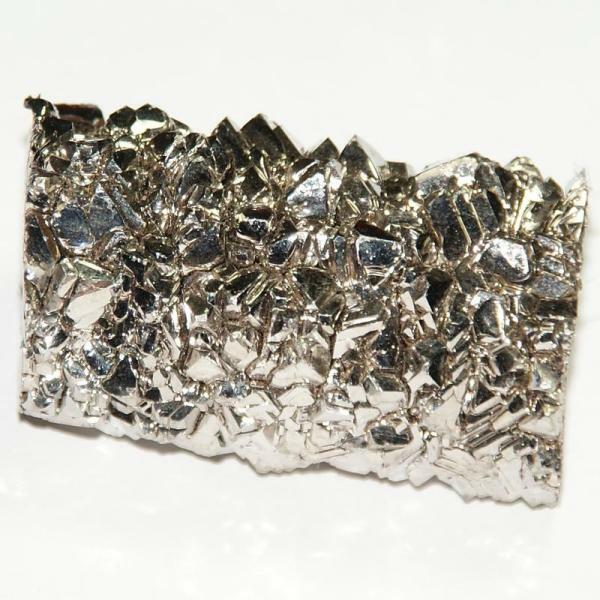 Titanium is a vital trace mineral in its ability to adapt within the human body via the cell tissue. Its adaptive quality led to most orthopedic surgeons using titanium parts for hip replacement surgeries often cause Osseo integration or Osseous Integration where the artificial part is integrated gradually within the human tissue. This means that the body likes the fantastic element, and it may be the answer to many degenerative diseases such as Dementia, Alzheimers as well as diseases that cause the immune system to attack and deteriorate the body, because it is believed that it helps the human cells stay "intact" which is why the body naturally adheres to titanium over time. MindBalance - offers a perfect balance of all these vital ingredients to create a supplement that is suited for all body types and shows great strides against various types of mental dispensation. The product is also ideal for people who want to delve the higher levels of consciousness through deep meditative techniques and need a supplement to help aid in to the perfect mind and body balance to achieve this. If you find that one of the metals mentioned in the list is more vital for your specific condition above all else, you can look through the list of colloidal metals mentioned on the website. Be aware of what your body needs and with the right concentration of the ingredients find the perfect Mind and Body balance!